Who in this world doesn’t have a soft spot for Disney? The films that make childhood a true childhood. Whether you are 4 or 40, no doubt you will have been touched by the wonderful magic of Disney. Disney was founded on 16th October 1923 and has been a huge hit ever since. Princesses, heroes, “baddies” and fairytales, have all been brought to life by Disney productions. One of the most exciting Disney films to ever hit our screens, particularly in the most recent years (and especially popular amongst small children!) is, of course, Frozen. The first Frozen film was released in 2013 and, five years on still remains popular. Who knew that the whole world would be familiar with the Frozen film, music, merchandise and more? And that’s just one Disney movie, the list of Disney movies that have an impact on us all are endless... We’re not sure whether it is the characters, the heartwarming plot or the incredible soundtrack that made the first Frozen film so powerful. However, whatever reason there is that the film is so popular, we’re over the moon that Frozen 2 will be out in 2019. Apparently, story makers started with the end of the story and have been working back from that throughout the film’s creation. Rumours say that we can expect Elsa to have a few characteristic changes, and we’ll see the return of all the Frozen characters (yay!). Whatever the plot, the film is sure to kick up a storm in the box office in November 2019. After all, Disney brings all sorts of stories and characters to life. In both movies and also in Disneyland. There is a Disneyland in Paris, Florida and even Hong Kong. Here at Cinema Paradiso, we are equally mad over Disney and are certainly can’t wait to delve into the new movie releases for Disney, coming to our online store in 2019. We think that hiring Disney movies from us allows you to bring Disneyland into your own home. 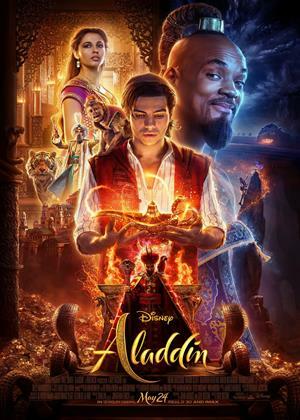 We’re looking forward to a magic carpet ride in 2019 when the new Aladdin is released. The release date is set for May 24th and we couldn’t be more excited! 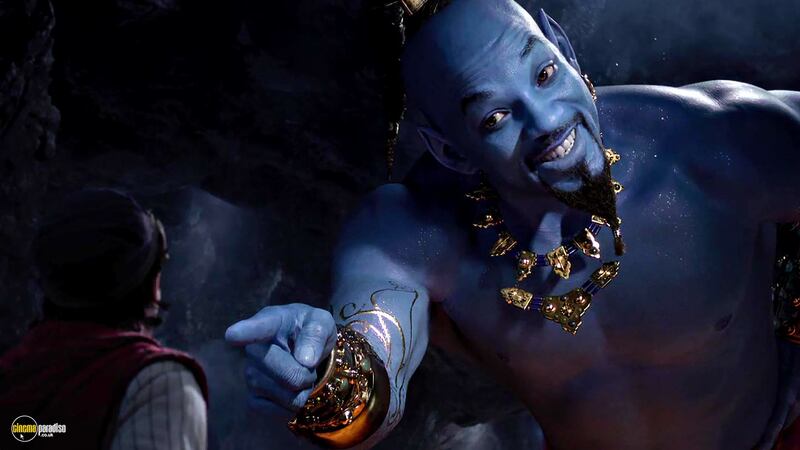 Aladdin is another live-action adaptation of the cartoon version. It has been directed by Guy Ritchie and looks like it will be an awesome watch. Expect Will Smith, Billy Magnussen and Naomi Scott to be part of the cast. The Lion King is another Disney movie set to be a hit this summer. A film that is most certainly emotional and one that Disney can take pride in (excuse the pun!). 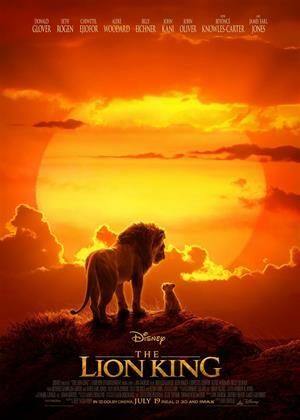 The 2019 film The Lion King is mainly going to stand out for the fact that it is not an animated film. It is set in the real-life African Savannah and the beautiful animals in it are real-to-life. We’re not sure we can handle the emotion! The trailer is enough to capture our hearts right from the word go. A story that has touched our hearts in cinemas, in our homes and in the West End, The Lion King 2019 is set to be BIG. 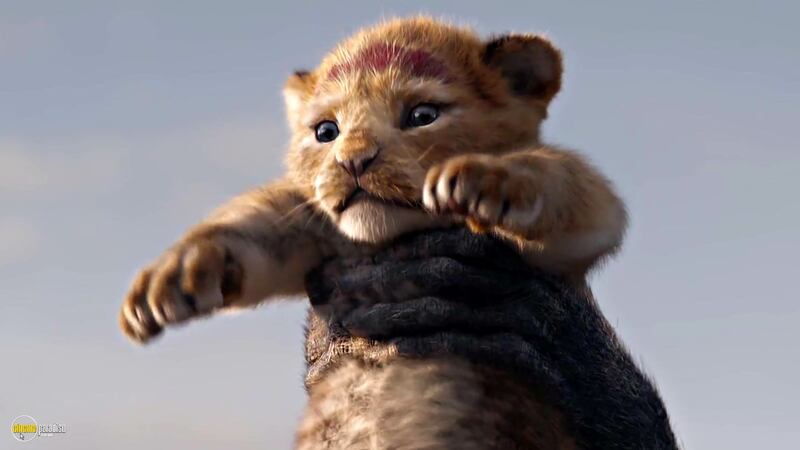 To find out more, check out The Lion King 2019: All You Need to Know About the Remake. 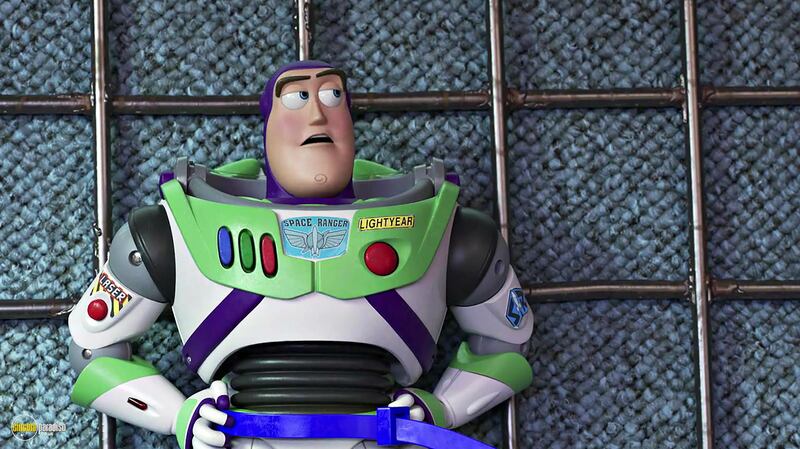 Now, seriously, we simply cannot wait for Toy Story 4. As if 1,2,3 weren’t enough! While we don’t know a huge amount about the movie, Pixar prefers to keep things under their hat, after all, what we do know is that most of the original voice actors will be returning and the movie is set to be released on June 21st. A summer hit? It will be directed by Josh Dooley and we’ll also see some new characters too. 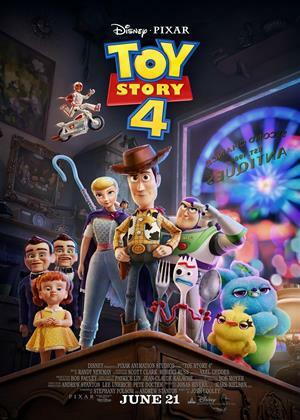 Rent Toy Story 4 from Cinema Paradiso as soon as it's released on physical media and take your living room to infinity and beyond! We seem to be welcoming back the old classics. 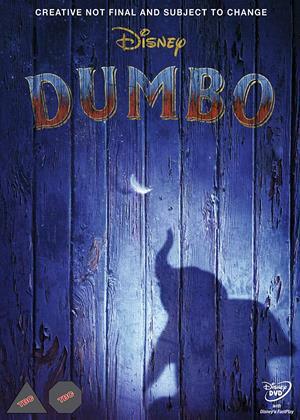 If you were a child the last time you watched Dumbo, you may have thought it was an understated Disney film. Well, no more! Dumbo 2019 is due to be released on March 29th 2019 and is not exactly set to bring back the traditional Disney feel. In fact, directed by Tim Burton, there is a much more adventurous and fantastical feel to the movie. It is not an animation but incorporates true-to-life film techniques to portray the comeback of a struggling circus. And, yes, you guessed it, Dumbo is the star of the show! 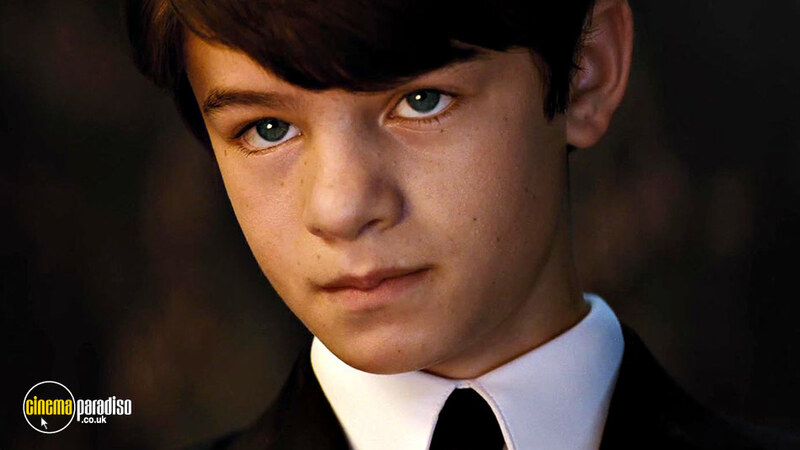 In August 2019, Artemis Fowl is set to be released!It will be based on the first novel of Eoin Colfer which is a fantasy book about a 12-year old criminal mastermind.Really?Yes, really. The film will feature Dame Judi Dench, as well as Josh Gad and Lara McDonnell. It has been filmed in various locations including Northern Ireland, England and Ho Chi Minh City. 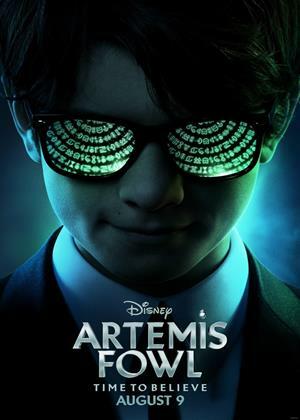 Expect a kidnapping, fairies, LEPrecons and the restoration of a family fortune.Artemis Fowl is set to be a great watch. You can rent various Disney movies from Cinema Paradiso. Simply browse our collections and choose the right film for you and your family.